Rumor from Warner Bros. is that the next solo Batman Film most likely starring Ben Affleck in the Cape and Cowl will hit theaters sometime in 2019. The rumor is that WB saw Christopher Nolan's Dark Knight Trilogy as such an accomplishment they don't want to rush the character back to action on the big screen, even if making a new Batman film is like printing money. 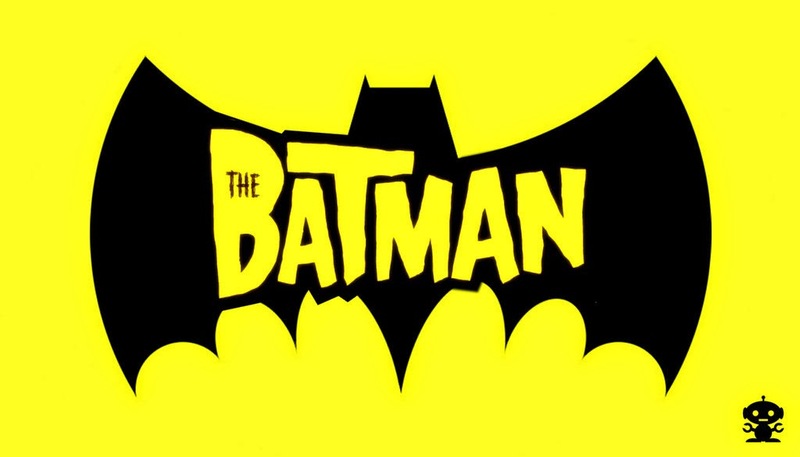 The working title for the film is The Batman, but is in no way associated with 2004 animated show. Why I would love to see Bats sooner I actually agree with WB on this one, Nolan's films transcended the Superhero genre so much that sometimes it is best let cinematic achievements such as those films linger with the public as long as possible. Let us know what you think in the comments is 2019 too long of a wait for a solo Batman film? Thanks to Devian Art for the Pic and Latino Review for the Scoop!